NEW YORK, NY — Following a reported 900 percent increase of arrests in New York courthouses, several members of the New York City Council, Public Advocate Letitia James, City Comptroller Scott Stringer and four out of five borough presidents issued a letter last week to NY State Chief Judge Janet DiFiore to ban U.S. Immigration and Customs Enforcement (ICE) agents from the state’s courtrooms. 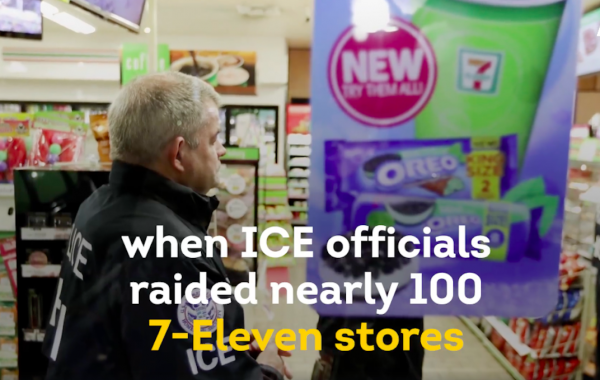 Meanwhile, court officials have pointed out that it is illegal to ban ICE from public buildings. “We will continue to request that [ICE] treat all courthouses as sensitive locations, and will continue to ensure that any activity by outside law enforcement agencies does not cause disruption or compromise Court operations,” he said. 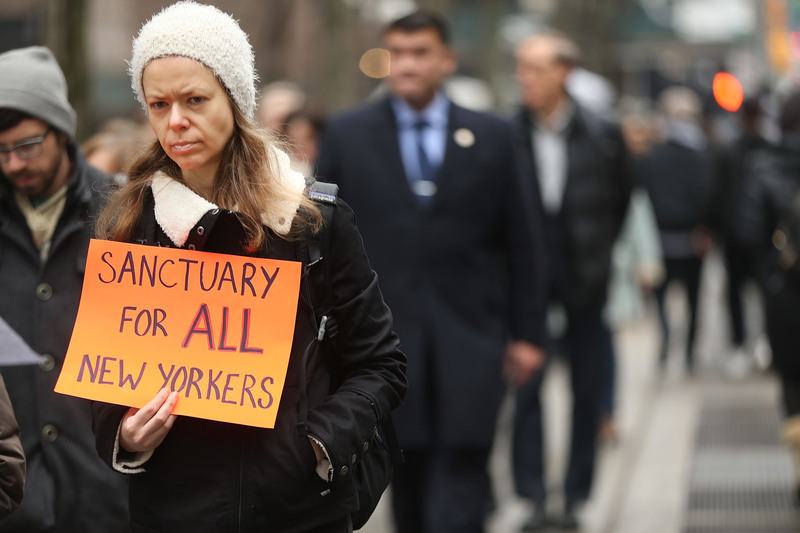 According to the Immigrant Defense Project (IDP), since January 2017 there has been a 900 percent increase in ICE arrests at New York courthouses, with 110 arrests by the end of the year, compared to 11 for all of 2016. In that same study, IDP revealed that 20 percent of people arrested were undocumented with no prior criminal history. There have been 17 successful and unsuccessful enforcement operations in New York state so far in 2018, about triple the amount compared to February 2017, according to the IDP. Meanwhile, that same policy states some exceptions: those who are accompanying the “target alien” inside the courthouse, like family and friends, or those who are serving as witnesses in a proceeding, will not be subject to enforcement actions. However, the Immigrant Defense Project says it has evidence provided by public defenders and defendants that they were targeted even under these exceptions. Alejandra López, a spokesperson for IDP, said many defendants now hesitate to appear in court. “The fear is there,” she said. Chief Judge DiFiore has not formally responded to the Council’s letter, López said, but advocates say there is work to be done. “There are steps that the court can take to protect immigrants before banning ICE,” she added. The New York Civil Liberties Union (NYCLU) has spoken out about this issue in the past. 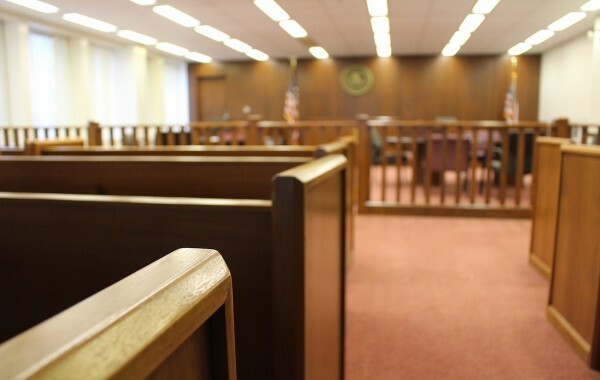 In a testimony before the New York City Council last summer, the NYCLU condemned the practice as a violation of the constitutional right to access to courts, claiming that it “undermines” the due process of law.